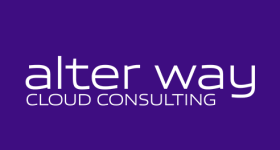 Osones joins Alter Way and becomes Alter Way Cloud Consulting! Osones is proud to announce his addition to the Alter Way family! Aurora Serverless free when unused? Not so fast! Bootstrap your Aurora schemes and users at creation. Launch your first Kubernetes app on the 3 major Cloud provider d'Amazon, Google and Microsoft. Build every git project's branches so that every developers can see their changes ! Once again with Concourse-CI ! 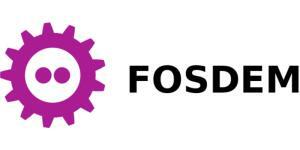 Discover Torus : an etcd backed distributed file system that can be use by Kubernetes FlexVolume. Deploy a Kubernetes cluster on AWS with CoreOS.